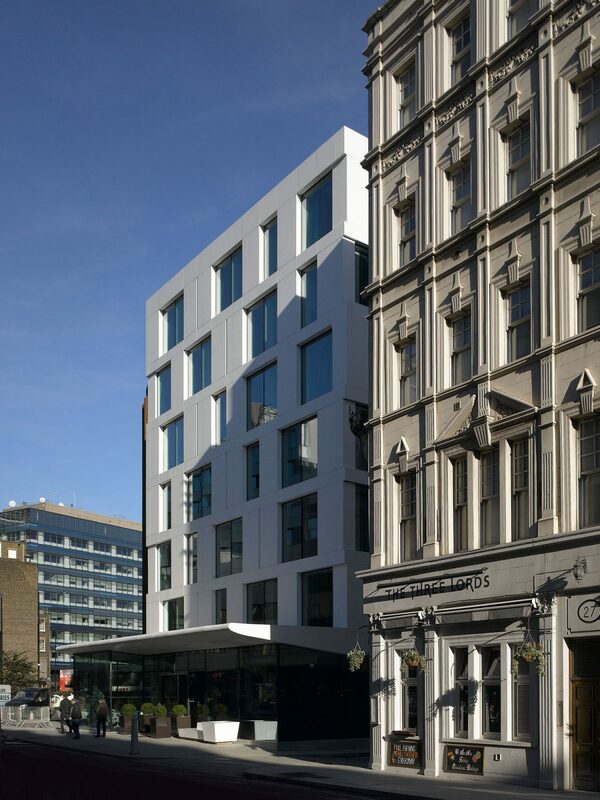 Acquired by Endurance Land and Scottish Widows Investment Partnership (now Aberdeen Asset Management), 24-26 Minories was redeveloped into a prestigious 291 bedroom hotel let to Motel One; the first purpose built Motel One scheme to open in the UK. The original building comprised circa 25,000 sq ft across six floors of mainly office space with a retail unit on the ground floor. A planning consent was sought and achieved for a 291 bedroom hotel (107,500 sq ft). The project involved a complete, sensitive demolition of the existing building and complete redevelopment. In addition to co-ordinating the extensive project team, the location and complexity of the project gave rise to the need for Endurance Land to engage and work alongside several public bodies. The site’s position above two tube lines meant that regular engagement with London Underground was vital to the successful delivery of the project. Owing to the site’s location adjacent to an old Roman Road, a level of archaeological interest was always anticipated. Endurance Land worked closely with MOLAS to enable them to undertake their work with appropriate care but without significantly affecting programme or cost. The culmination of MOLAS’s investigative work was the discovery of a Roman Eagle, described by one expert as ‘the finest sculpture by a Romano-British artist ever found in London’. 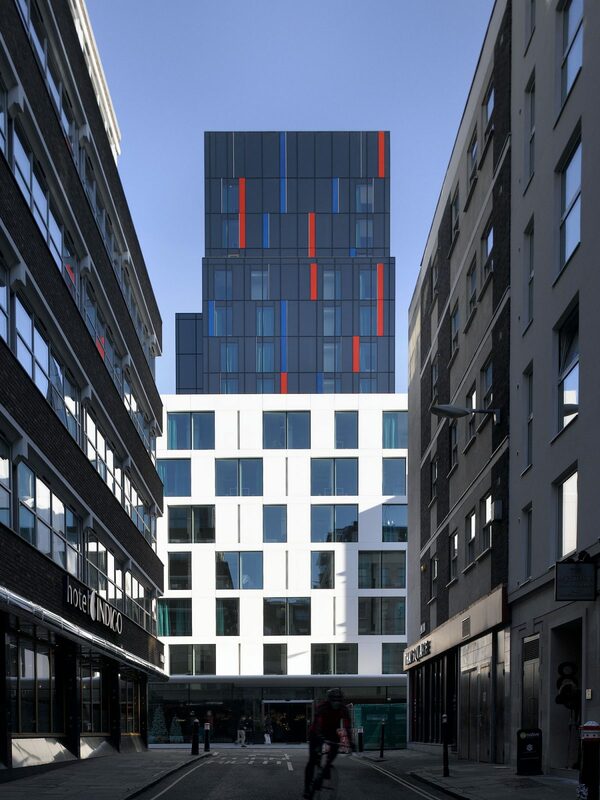 The development utilised a number of intelligent building systems to help achieve a BREEAM excellent energy rating, including the design of highly thermally efficient facades with just 35% glazing, heat recovery systems, and green roofs to help thermal efficiency and mitigate rainwater runoff. The building was designed to be appropriate to the local area and fit with its surroundings. The design respects the existing urban grain, development patterns, density and local road layouts. 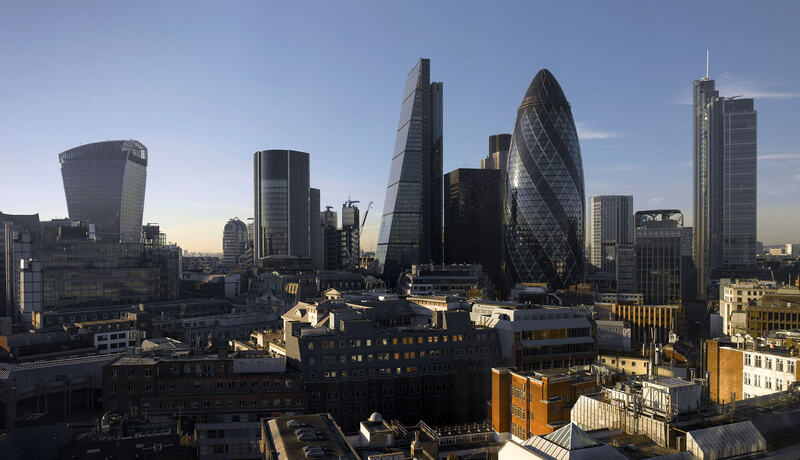 The building was shortlisted for the City of London Building of the Year 2016.